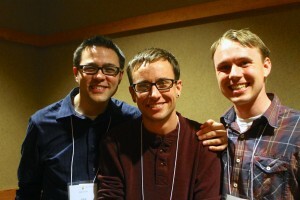 The ELM Seminarian Outreach Team (formerly Proclaim Seminarian Team) was created in celebration of the growing number of LGBTQIA+ Lutheran seminarians and divinity school students pursuing rostered ministry. 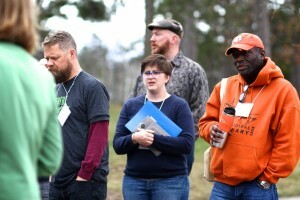 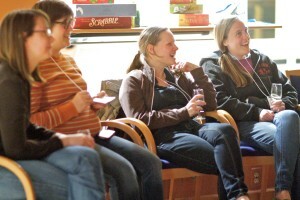 To strengthen ELM’s relationship with LGBTQIA+ seminarians through designated student representatives at each ELCA seminary and many divinity schools. To provide more opportunities for LGBTQIA+ seminarians to get involved in Proclaim and ELM and to be supported by the Accompaniment program. 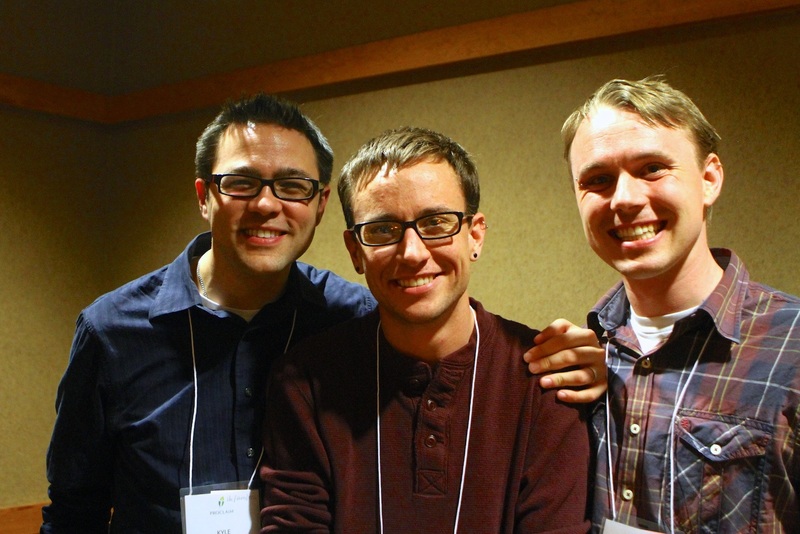 To make Proclaim and ELM more visible in ELCA seminaries and divinity schools both for LGBTQIA+ students and others. In addition to student reps at each seminary, we also have ELM Seminary Advocates, faculty and staff members at each ELCA seminary and some divinity schools who serve as a liason between ELM and the school and as an advocate for LGBTQIA+ students.